The year 1932 was a memorable one in Irish history. March saw a new government formation under De Valera. 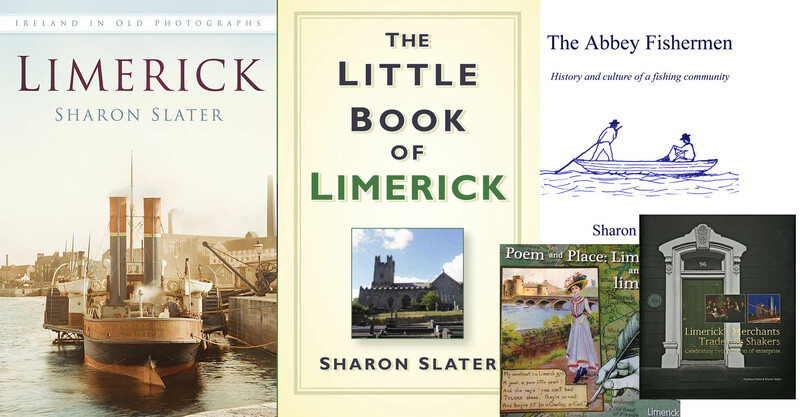 But July would be best remembered by the majority of Limerick people. 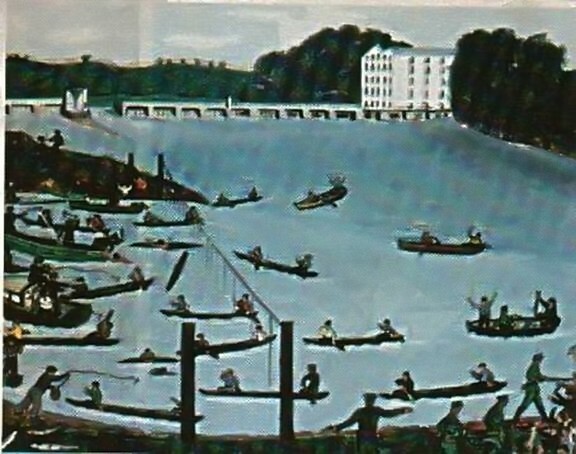 During the second week of July the Abbey Fishermen took on the army, Police and water bailiffs in a series of engagements which have become known as “The Battle of the Tail Race”. For centuries the Abbey fishermen had plied their narrow cots between the city and Doonass where they practised the ancient skill of snap net fishing. During the Williamite siege of Limerick the fishermen were reportedly, given special privileges. By the 1770 they were recognised as an incorporated body. And by 1905 the forty odd fishermen, drawn from eight to ten families, emulated the Limerick tradesmen of previous centuries and took on the rather grandiose title of “The Abbey Guild of Fishermen”. In 1925 the Shannon Electricity Act mad the Minister for Industry and Commerce liable for any damages to the fisheries on the Shannon due to the Shannon Scheme. The debate for adequate compensation continues during the construction period of the power station. 22 July 1929, the official opening of the Shannon Scheme. In the following weeks the water was slowly allowed to fill the head-race so the banks would not give way under the weight of water. By October electricity was being generated. Less than two miles down stream the Abbey fishermen’s fears had been realised; their fishing grounds had been sacrificed for progress and they themselves had become victims of progress. By 1932 the Abbey fishermen were in a bad way after being deprived of their livelihoods for the past three years. Their appeals fell on deaf ears and so on Monday 11 July 1932 at 11:30pm 24 boats entered the Tail Race as a visual protest, the fishermen could repeat the act over the following three nights until all their boats and nets were confiscated.